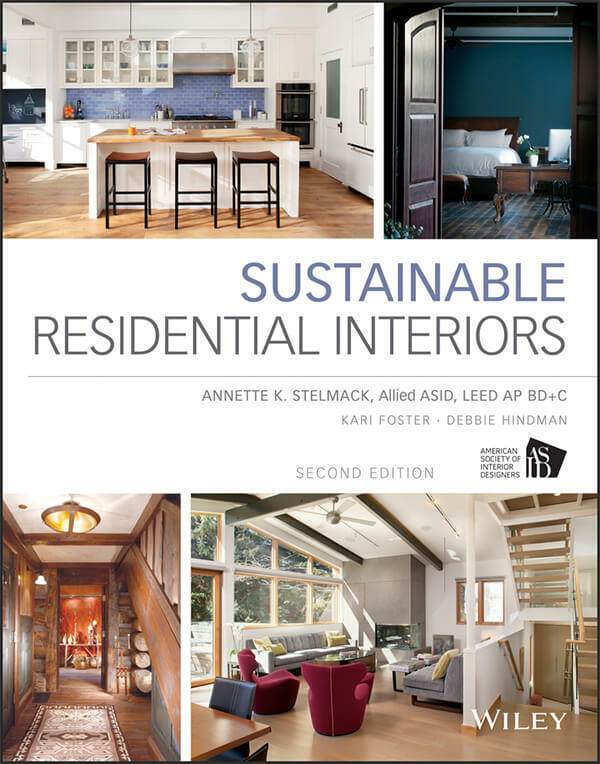 The Second Edition of our award-winning book, Sustainable Residential Interiors, furthers understanding of the design specifics necessary to create healthy and nurturing interior environments. Huge strides are being made in the way we consciously design and build our homes. It’s becoming second nature to ask important questions prior to the specification or purchase of any item — where does the material come from and what happens when the product or material comes to the end of its useful life? With a practical hands-on approach, our book provides the necessary tools to integrate environmentally responsible design into everyday practice for the creation of more resilient homes and communities.